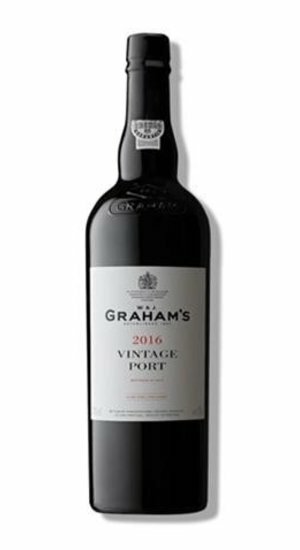 2016 Vintage: Classic expression of the Graham’s style: concentrated and opulent with layers of fresh, ripe, black fruit flavors. Aromas of mint and eucalyptus with chocolate notes. 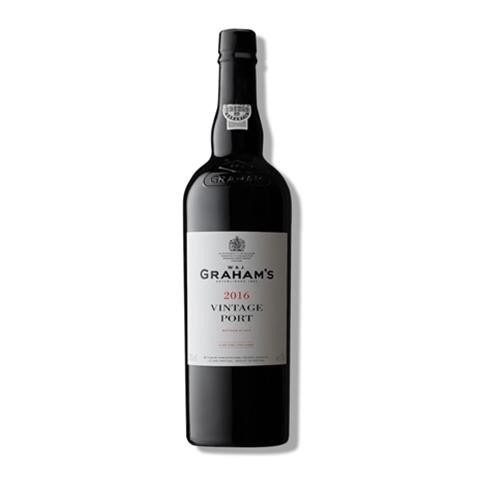 The Graham 2016 combines superb complexity, structure and balance.